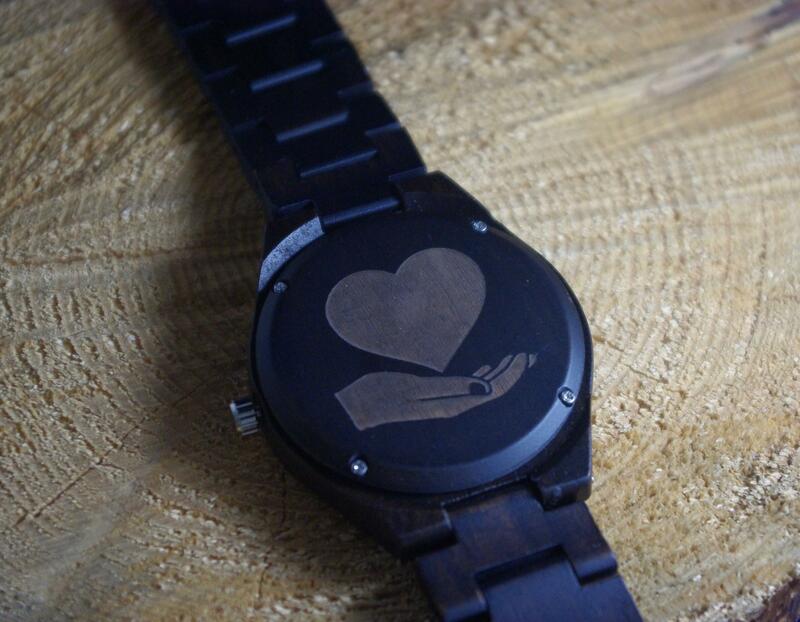 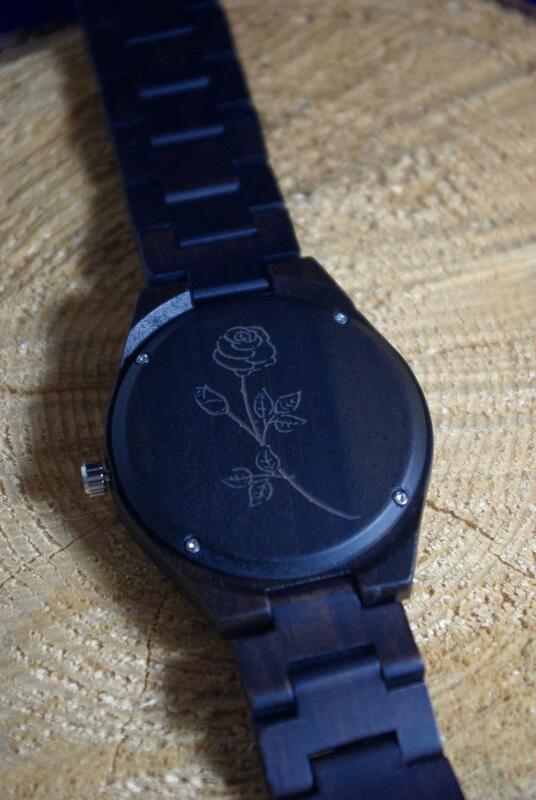 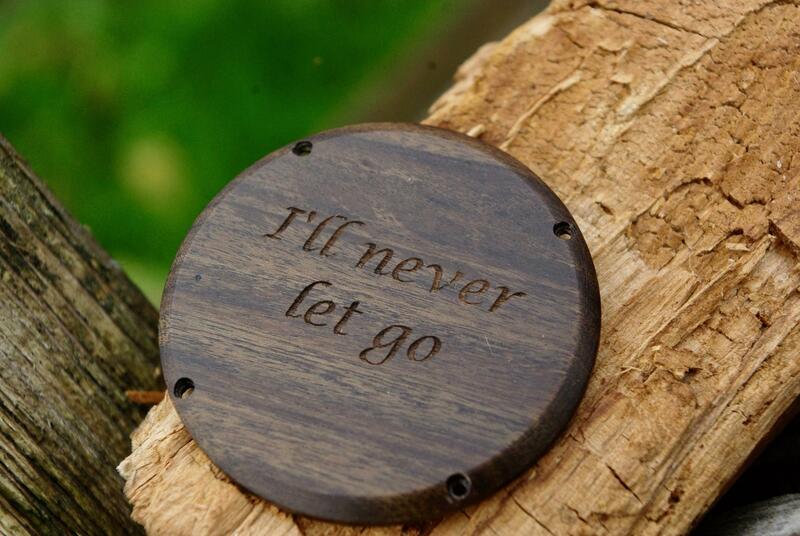 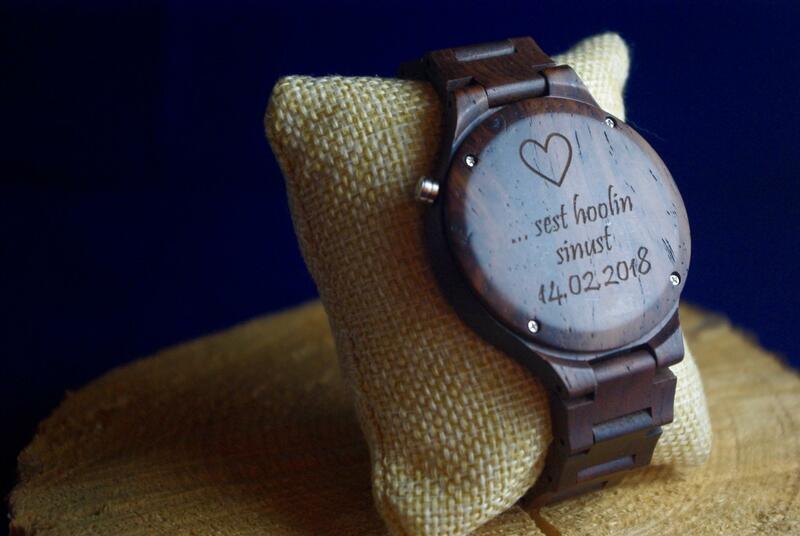 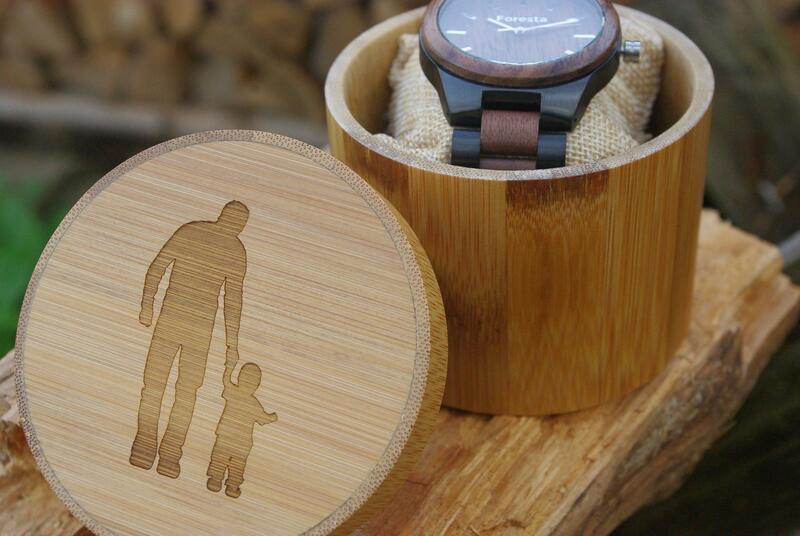 We offer opportunity to engrave personal message / dedication on the back of the watch or on the wooden giftbox. 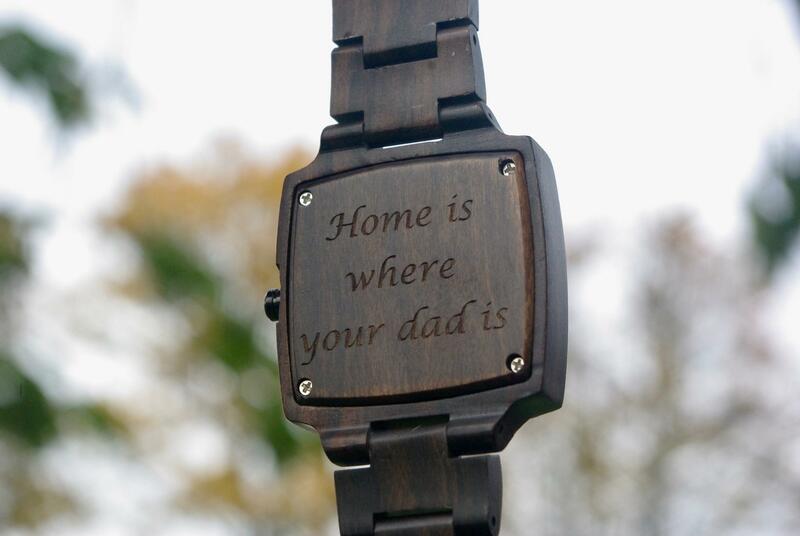 If you have some design in your mind what you would like to engrave then please contact with us so we can make it work. 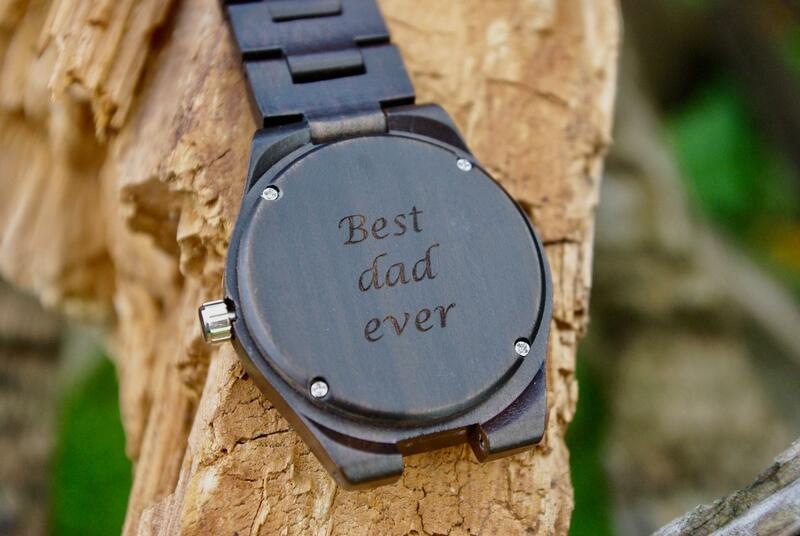 You have file for artwork? 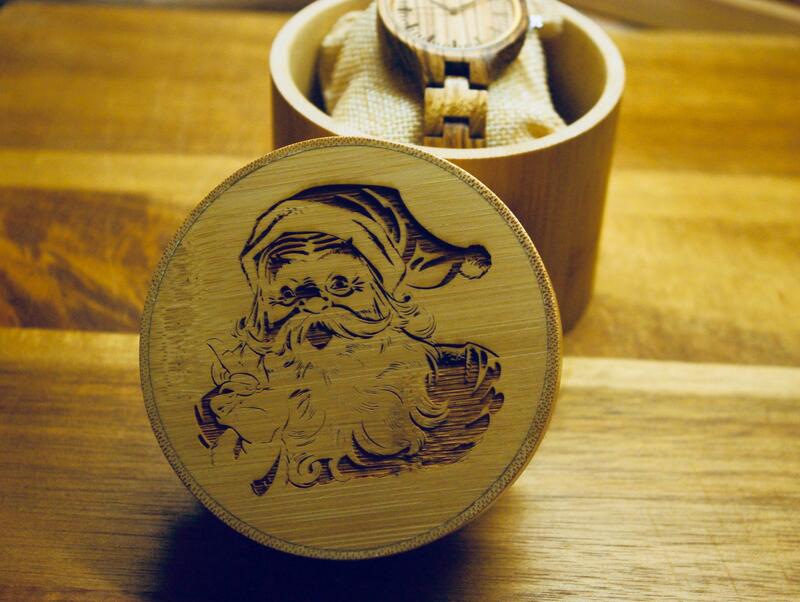 We accept artwork files from clients. Files must be black-white and vector graphics.